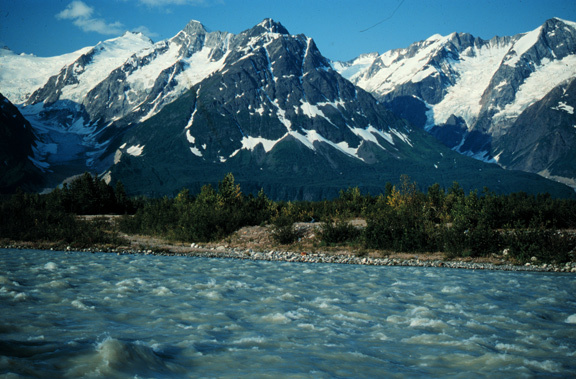 resource through conservation and education. 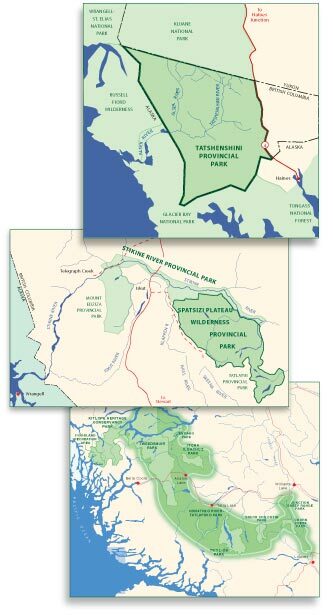 For over 35 years we have led campaigns that have protected over 8.4 million acres of BC’s wilderness, including such areas as the Tatshenshini and the Spatsizi. 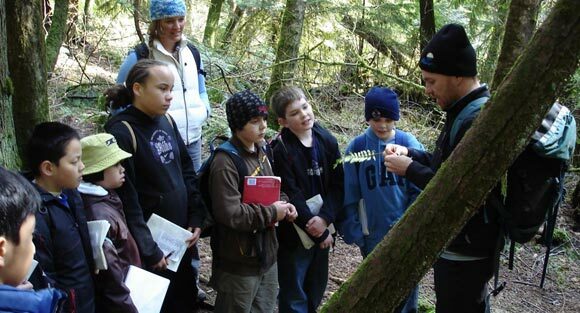 BC Spaces for Nature also delivers WildED, an award-winning wilderness education program that is focused on inspiring students and teachers alike to make caring for nature part of their lives. Copyright © BC Spaces for Nature, 2008. All rights reserved.